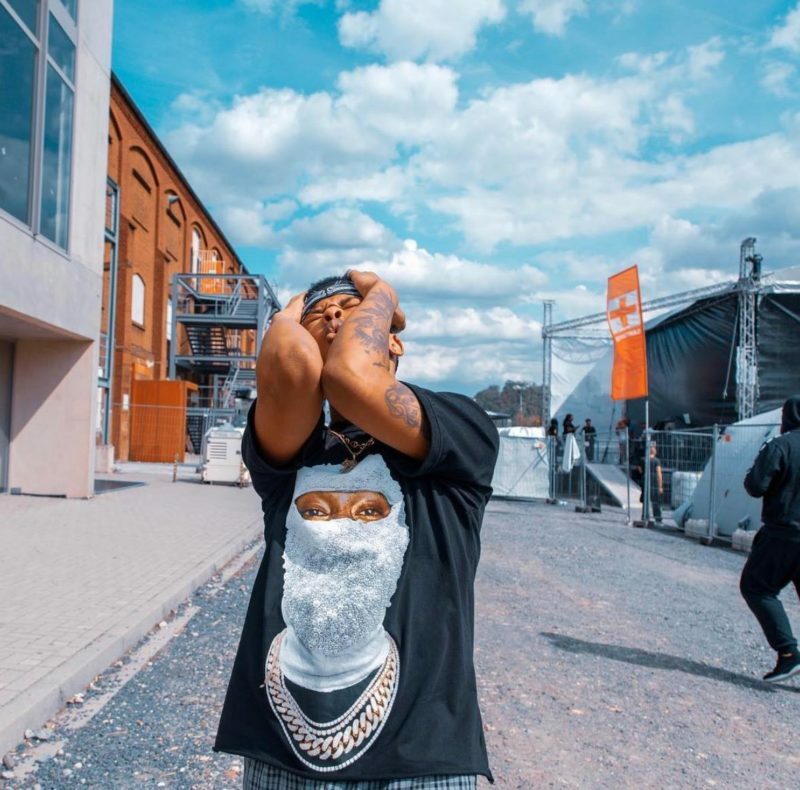 Nasty C has come under fire after he tried to impress his fans with his new pieces of jewelry. The rapper who recently got awarded by YouTube sampled his new acquisition on the gram. He further urged the fans to show him some love in the comments. 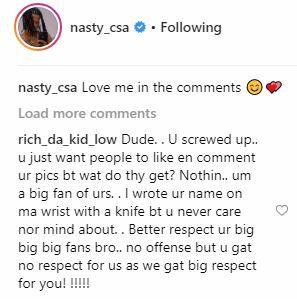 However, a fan used the opportunity to tell the ‘Strings & Bling’ rapper that what he did was disrespectful to the fans. Nasty c u blow my mind and guess what ur songs makes me want to go hard on my music career though my father is not in support of it.